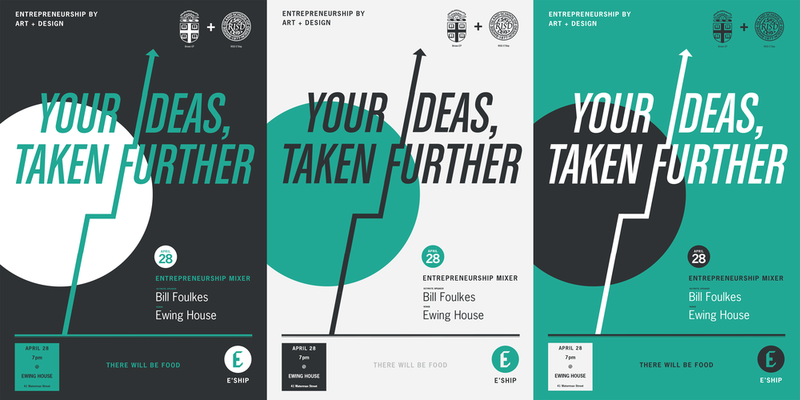 At E'Ship, we believe that coupling art+design with entrepreneurial thinking can unlock tremendous potential for RISD students and alumni. E'Ship expands student's networks and allocates resources to elevate their ideas to the next level. 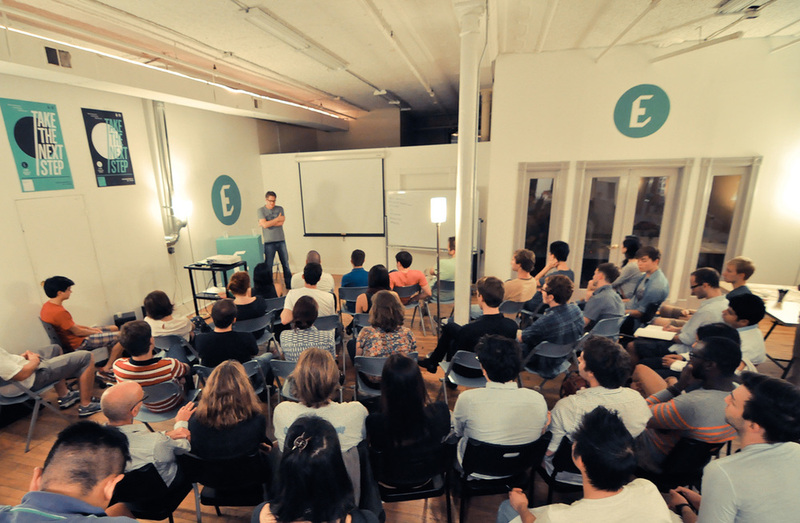 E’Ship has hosted talks/dinners with such speakers as Helena Foulkes (President of CVS), Paul English (co-founder and CTO of Kayak.com), Angus Davis (CEO of Swipely), and Alexis Ohanian (co-founder of reddit), and gives students space to work on their ventures through the In-Residence program. 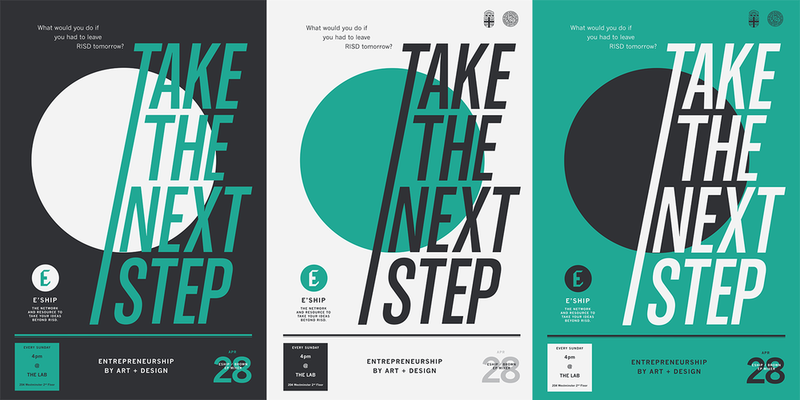 Co-founded by Ryan Murphy, Winston Cuevas, and Amrit Mazumder in Spring 2013.